How Can Governments Make Change? Go Wide or Go Deep. Imagine a child who has experienced homelessness and who has had to change schools multiple times due to moving between foster homes, shelters, and the street. Oftentimes a young person like this becomes involved with multiple government agencies, like the Department of Child Welfare, the Department of Juvenile Justice, or the Department of Health, because the work that each of these agencies does tends to be narrowly focused on a solving a specific set of problems. Some agencies aim to keep children safe from abuse and neglect, others seek to rehabilitate youth who have committed crimes, and yet others try to prevent and treat illness and disease. While each sector can implement its own solutions that may work some of the time for some young people, sustainable social change requires government agencies to collaborate. 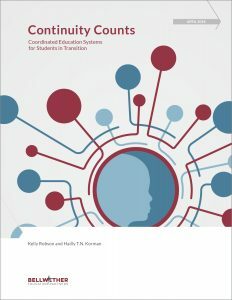 This entry was posted in Education Policy, Strategic Planning and tagged Fragmentation on November 1, 2018 by Kelly Robson. 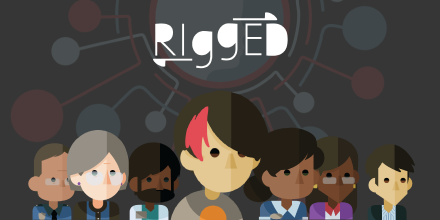 Can You Survive When the System Is “Rigged” Against You? “Make good choices!” We’ve all said it, heard someone say it, or had someone say it to us. And when there’s a clear right and wrong or a better and worse option, making “good” choices can be decent advice. But for the millions of young people navigating tough life circumstances, too often these decisions aren’t so clear. There often isn’t a definitively “good” or “right” choice. So what then? How do you choose between going to first-period science class and meeting with your court-ordered social worker? Or between meeting your probation officer and going to work your assigned shift? Or studying for that test and caring for your younger siblings? These choices are the reality for far too many young people today. The more than five million young people who interact with social service agencies for any reason — homelessness, incarceration, foster care placement, etc. — are met with a barrage of adults who demand meetings, phone calls, appointments, and paperwork. 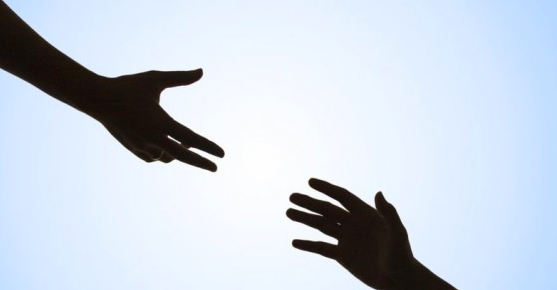 This myriad of adults, caseworkers, social workers, teachers, probation officers, mentors, therapists, judges, and lawyers are all working on behalf of an individual child simultaneously, but likely without coordination. A child’s social worker may not know that the appointment she just rescheduled conflicts with an existing therapy appointment. But the child does, and now must make the choice between seeing his social worker or his therapist. As the system currently exists, we expect youth to simply figure it out: to hold steady jobs and manage their responsibilities, their relationships, and their health, all while staying focused on graduating from high school. Can you make good choices that lead you to graduation? Find out in our new game, Rigged, which lets you step into the shoes of a 17-year-old high school student navigating these very demands. Want to learn more about our work on social service agency coordination? Check out our issue page. This entry was posted in Education Governance. Since Janus Isn’t a Simple “Win/Lose,” What Else Are the Justices Deciding? There is a range of possible rulings. The Supreme Court’s decision is not going to be a simple “win/lose.” While Janus will, in fact, either “win” or “lose” his case, the Court’s written interpretation is what will shape future law and policy. And this written interpretation could be very narrow, quite broad, or fall somewhere in the middle. A very narrow finding, for example, could be to affirm the lower court’s ruling. Under this ruling, nothing would change. On the other end of the spectrum, the Court could go beyond the agency fee question presented in the case and find more broadly that exclusive representation is also unconstitutional. In its decision, the Court will likely reference a long history of precedents on agency fees and free speech. The Court has been ruling on the issue of agency fees for decades. Analysts and commentators most frequently cite the 1977 Abood case, which endorsed the current agency-fee arrangement. But there are others cases that could be just as important. For example, the 1968 Pickering v Board of Education case dealt with a teacher who was fired after writing a letter to a local newspaper that was critical of some of his school board’s financial decisions. The Court found in Pickering’s favor that his right to freedom of speech was violated when he was fired for writing this letter. In making its decision, the Court had to balance the interests of Pickering, who was a citizen speaking on matters of public concern, and those of the government (in the case, the school board) as an employer seeking to provide efficient public services. This balancing of interests has become known as the Pickering test. The Court could apply the Pickering test to Illinois’ law, which would require them to balance the interests of Janus speaking as a citizen on a matter of public concern with those of the government as an employer. The Court could find either that the state’s interests as an employer outweigh Janus’ free speech interest (meaning that Janus would lose) or that Janus is speaking as a citizen on a matter of public concern and that this free speech interest outweighs the state’s interests as his employer (meaning that Janus would win). Another case the Court may reference is the 1991 Lenhert v Ferris Faculty Association case, which defined the activities for which unions can compel agency fees from non-members. These activities must 1) be “germane” to collective bargaining, 2) be justified by the government’s interest in maintaining labor peace, and 3) not add to the burdening of free speech. The Court could decide that agency fees are legal, however it could revisit the definition of the expenses for which unions can charge non-members. 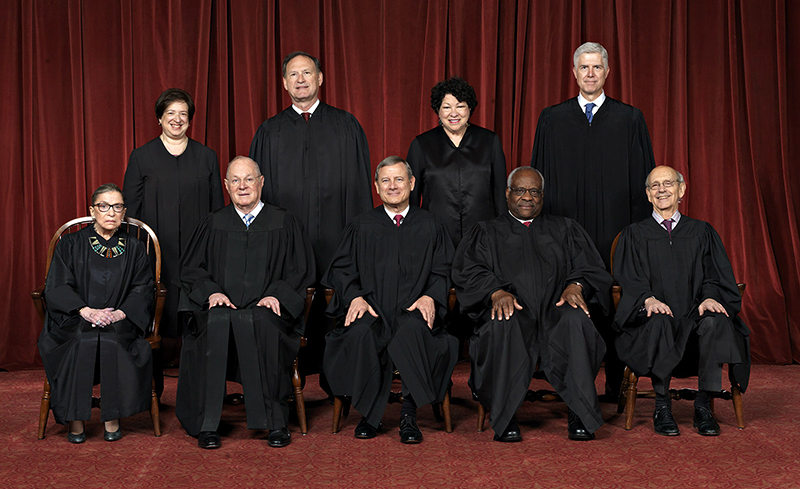 The Court will avoid a constitutional question whenever possible. Canons of construction are principles that provide guidance to the courts as they interpret statutes. One of these principles is to “first ascertain whether a construction of the statute is fairly possible by which [a constitutional] question may be avoided.” In other words, if there is a reasonable interpretation of the statute that does not conflict with the Constitution, the Court will adopt this interpretation. This could be the case for Janus: The Court could find that there is an equally reasonable interpretation of Illinois’ law that does not raise a First Amendment free speech issue. The Court would have to adopt this interpretation, and Janus would lose. While the Court’s decision is expected in the coming days, there’s no way to predict what it will be. So in the meantime, check out our deck on the history of unions and the implications of the Janus decision here. This entry was posted in Education Policy, Federal Education Policy, Politics of Education and tagged agency fees, free speech, Janus, Janus vs. AFSCME, Mark Janus, Supreme Court, teachers unions on June 20, 2018 by Kelly Robson.